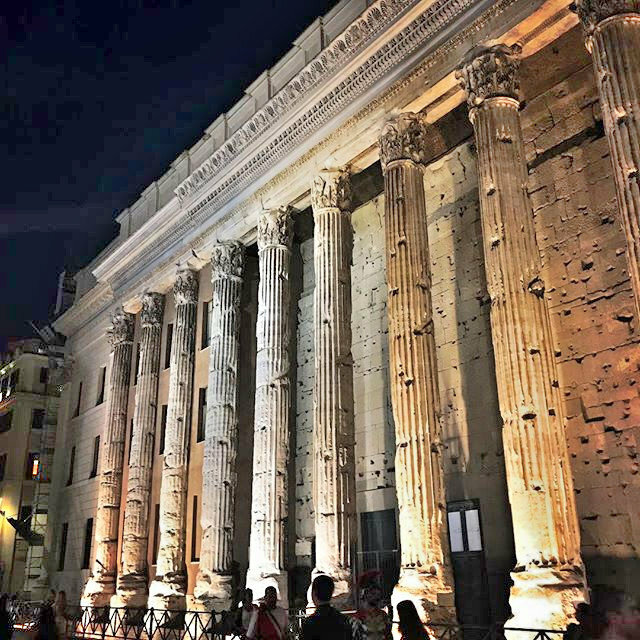 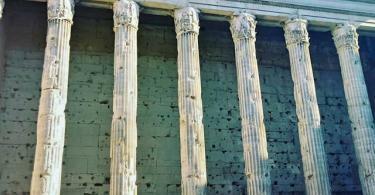 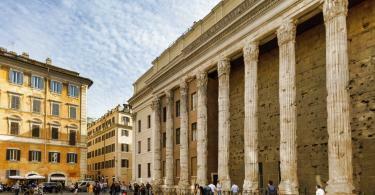 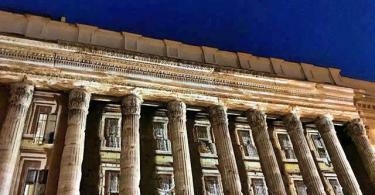 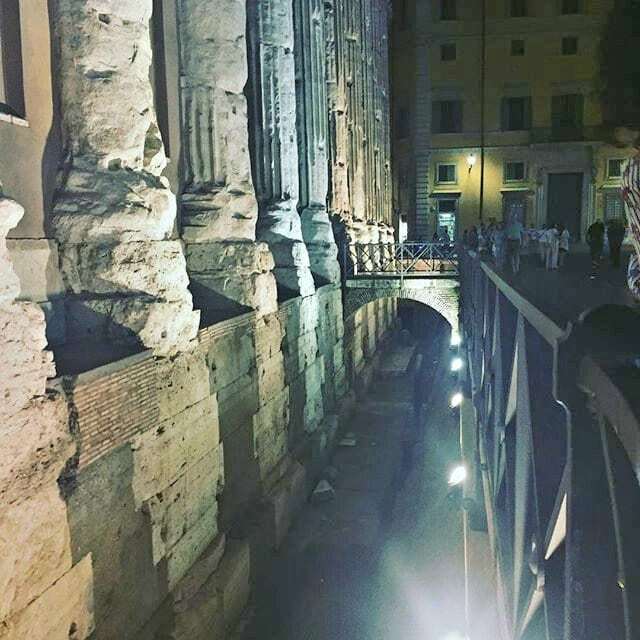 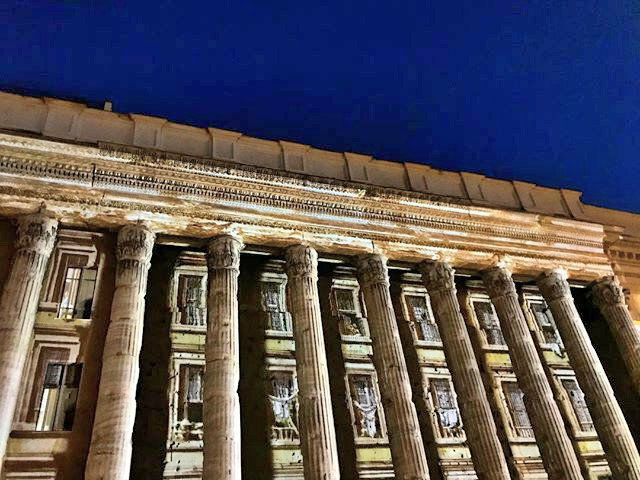 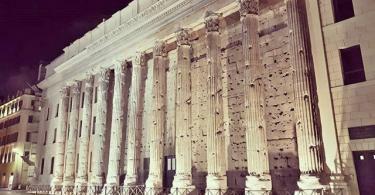 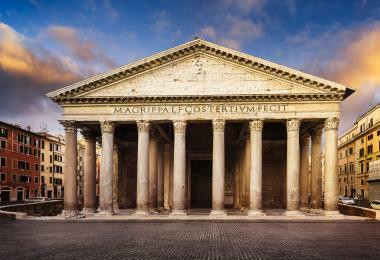 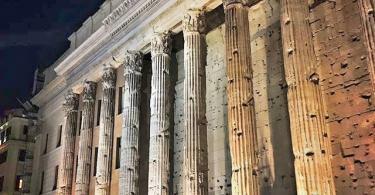 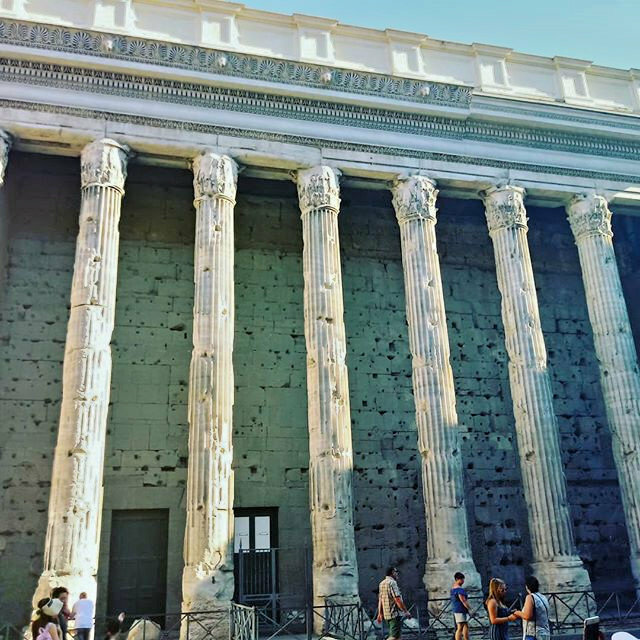 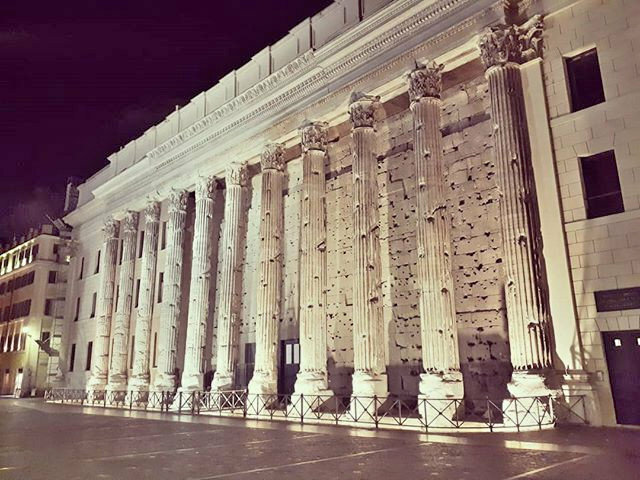 The Rome stock Exchange is stands within a large ancient temple, of which eleven Corinthian columns have been preserved on the long side of the stock exchange. 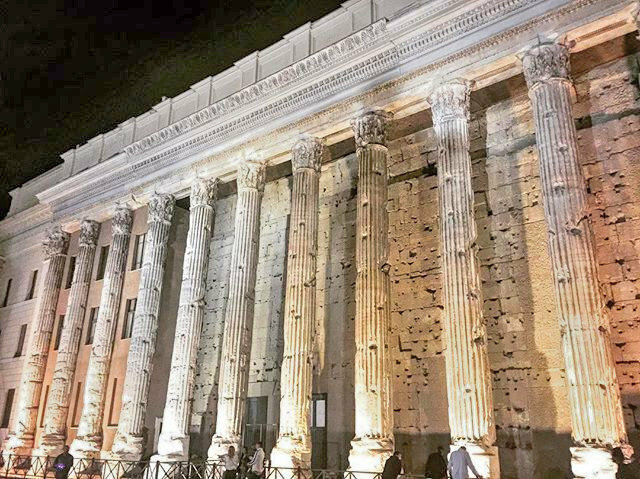 In ancient times this was the site of the Hadrianeum, the temple of Emperor Hadrian, which was long mistaken for the temple of Neptune. 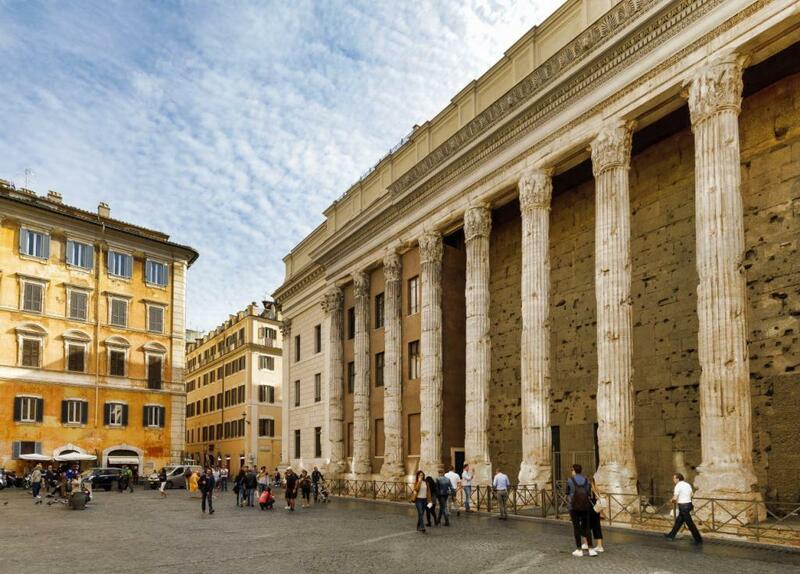 Between 1691 and 1700 under Pope Innocent XII, the temple was integrated into the customs office, a building which now houses the stock exchange, by Carlo Fontana and his son Francesco. 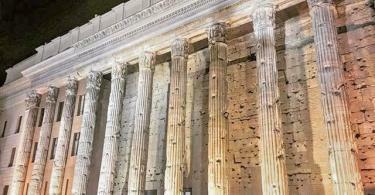 The Temple of Hadrian is seen at Piazza di Pietra square on October 31, 2017 in Rome, Italy. 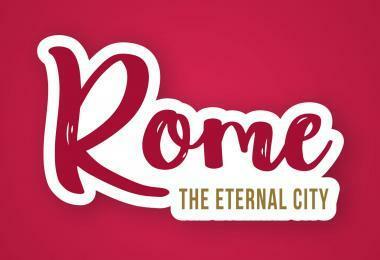 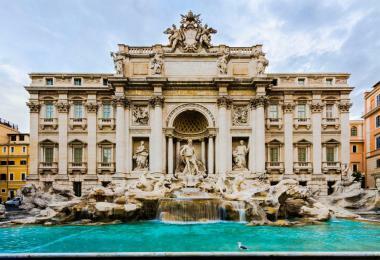 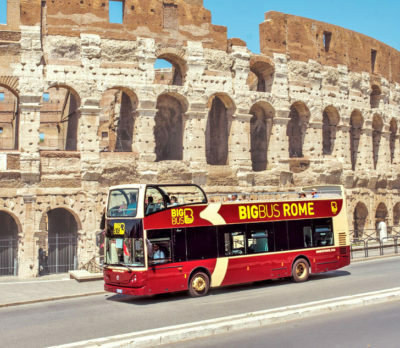 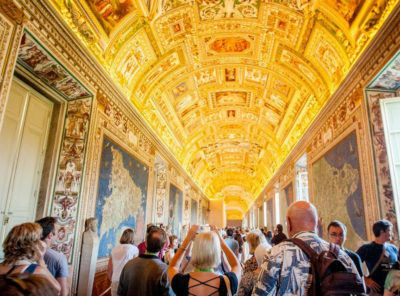 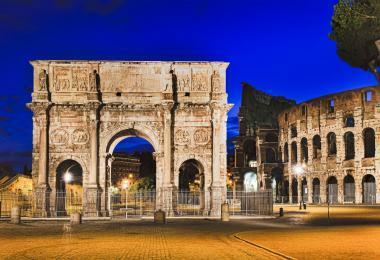 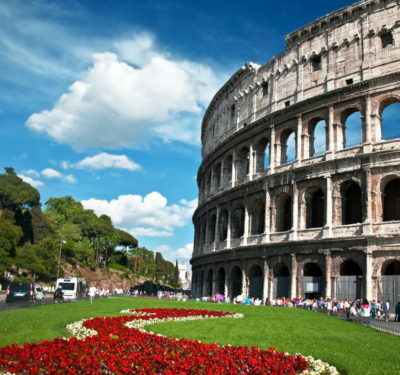 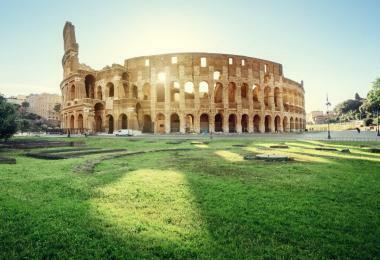 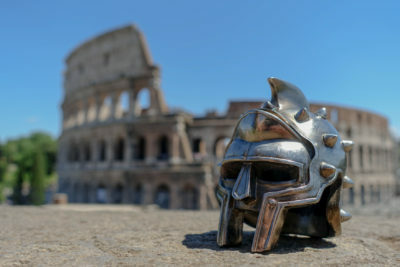 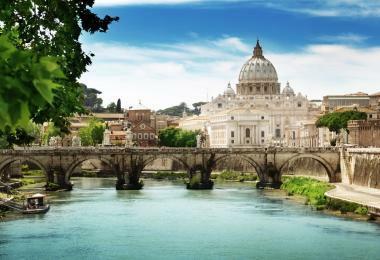 Rome is one of the most popular tourist destinations in the World. 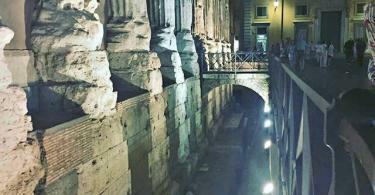 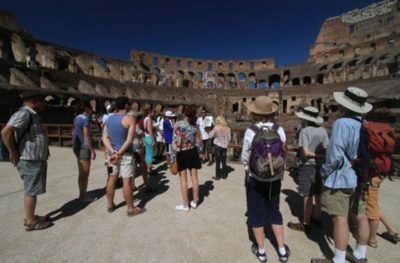 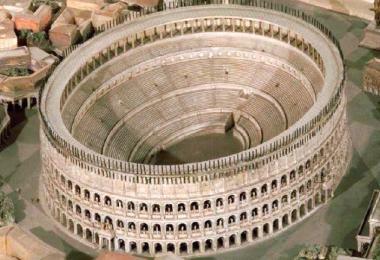 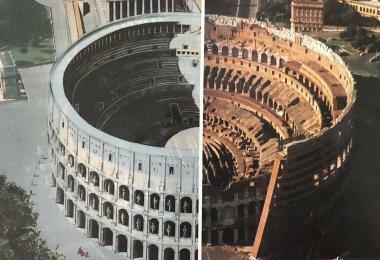 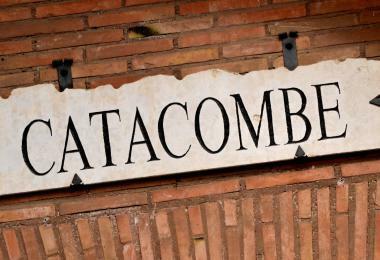 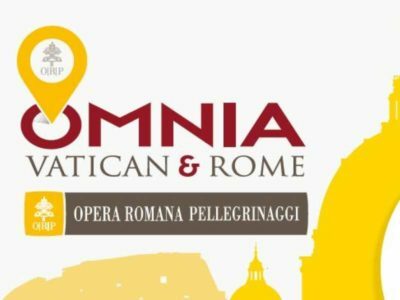 The Roman Stock Excange set in the center of Rome, 1,7 km (21 min walk) from Colosseum.